Thomas Lockwood is the author/editor of four books on design thinking, design strategy and design management. He has a Ph.D. in design management and is recognized as a thought leader at integrating design and innovation practice into business, and building great design and UX organizations. He and organizational psychologist Edgar Papke have a new book coming out this Fall, Innovation By Design, which demonstrates how to use design thinking to build cultures of innovation. 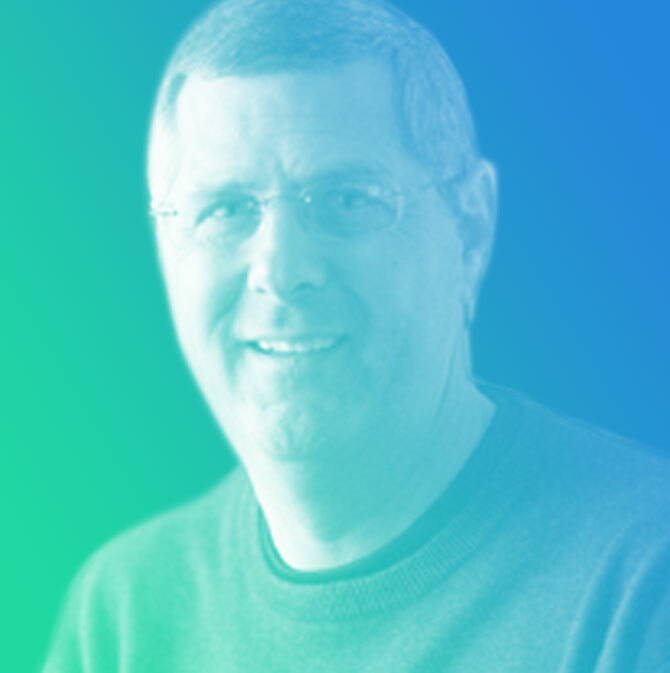 Tom has produced 22 conferences about design leadership, has lectured and led workshops in over 20 countries, and is a design adviser to countries and companies. His design accomplishments range from creating high-tech skiwear for the US Olympic Nordic Ski Team, to corporate design programs for Fortune 500 organizations. He is the founding partner of Lockwood Resource, an international consulting and recruiting firm specializing in design leadership. Previously he’s been the president of DMI, the Design Management Institute, a corporate design director, and a partner and creative director at several design firms. His blog is at LockwoodResource.com.